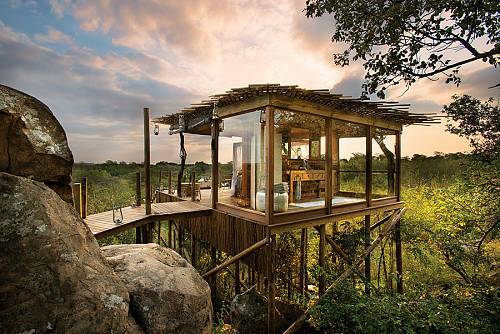 Stay at some of the most beautiful and luxurious safari lodges in South Africa and receive free flights between camps! Madikwe Safari Lodge is located in a malaria-free Big 5 game reserve. The lodge possesses an authentic and uncontrived simplicity that is utterly captivating. Whether you are after solitude or companionship, romance or adventure, activity or leisure, you’ll find everything you’re looking for and more. Madikwe Safari Lodge is home to 3 luxury lodges; the right one for you depends on your group size and personality.